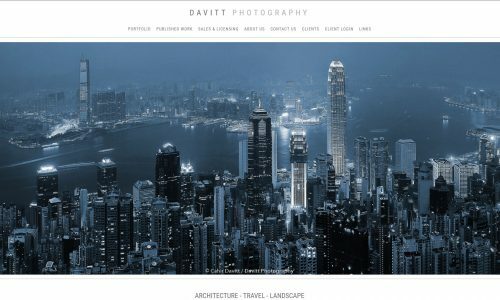 Cahir Davitt is an Irish photographer based in Dublin, Ireland, specialising in architectural, travel and landscape photography. Trained as an architect, Cahir applies his architectural knowledge to shoot precise and impactful images. Mari’s career as a photographer has been varied to say the least. Whether it’s peering over the cliffs in Pembrokeshire photographing climbers, spending time alone on stormy Welsh mountains and shores with the camera, searching for atmospheric landscapes, taking portraits of famous and not so famous people, teaching people how to get the best out of their cameras in my one-to-one tuition sessions, or in a church with no electricity shooting a wedding, she’s had some fantastic and challenging experiences. 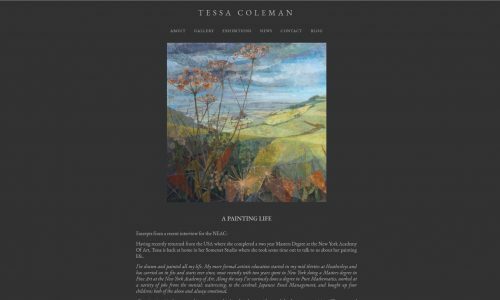 Tessa’s artistic education includes a Figurative Painting Diploma from Heatherleys completed in 2002, following a Mathematics Degree from Exeter University and a previous career as a Japanese Fund Manager in London and Tokyo. In Autumn 2016 she returned to Somerset after living for two years in New York, where she completed a Masters Degree in Fine Art at the New York Academy of Art. Since 2002 she has exhibited widely in exhibitions in the UK including the Threadneedle Art Prize, the Lynn Painter Stainers Prize, The Royal Society of Portrait Painters, and the New English Art Club Annual Exhibitions. In 2010 she was elected to membership of the New English Art Club after being awarded the NEAC’s Cecil Jospe Prize in 2009. 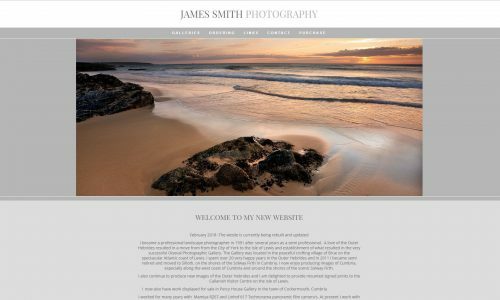 James became a professional landscape photographer in 1991 after several years as a semi professional. A love of the Outer Hebrides resulted in a move from the City of York to the Isle of Lewis and establishment of what resulted in the very successful Oiseval Photographic Gallery. The Gallery was located in the peaceful crofting village of Brue on the spectacular Atlantic coast of Lewis. 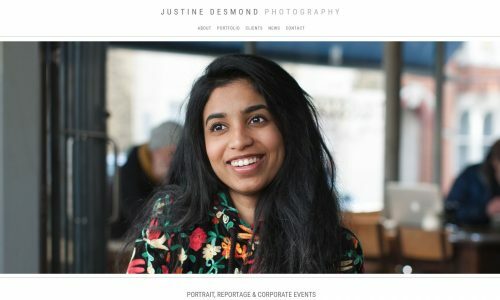 Justine is a commercial photographer who can deliver engaging images to promote your organisation and create beautiful portraits for you. She is hugely experienced, often working in the most sensitive of situations. 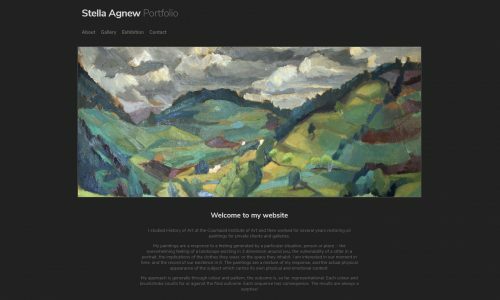 She has a well-established & impressive client list but is always keen to take on new projects and commissions. She can supply models and is happy travel to wherever you need her to be. She is based in Brighton & Hove, working regularly in London and across the UK. She has a mobile studio which she can bring to you or you can visit her in her fully equipped studio in Hove if you prefer. 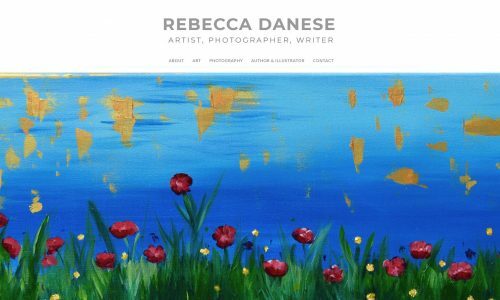 Rebecca Danese is a writer, photographer and artist living and working in London. She uses a selection of Nikon cameras and lenses and writes technical articles for the photographic industry. 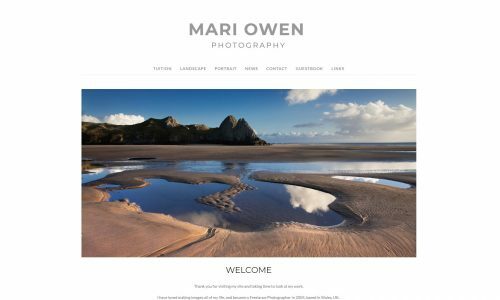 Having done commercial design work for some years many of her photographs appear in promotional items for small businesses, but in 2008 she began to turn her hand to more private work including travel, street photography and particularly macro. As an artist she works in several mediums and in various sizes, from miniature paintings up to full scale canvas paintings. Her illustrations can be found in poetry books and her paintings can be found in private collections all over London. Stella studied History of Art at the Courtauld Institute of Art and then worked for several years restoring oil paintings for private clients and galleries. Her paintings are a response to a feeling generated by a particular situation, person or place – the overwhelming feeling of a landscape existing in 3 dimension around you, the vulnerability of a sitter in a portrait, the implications of the clothes they wear, or the space they inhabit. She is interested in our moment in time, and the record of our existence in it. The paintings are a mixture of her response, and the actual physical appearance of the subject which carries its own physical and emotional content. Jenny says it took her a while to work this one out, and so she came to photography as a second career, finding that she could spend her time exploring and working with a disipline she really loved. 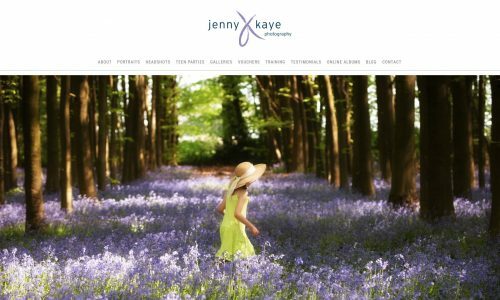 Her studio is in Beaconsfield and offers all you would expect from a conventional studio setting as well as the option to take photos outside where she has access to a lovely semi woodland setting for lifestyle imagery.